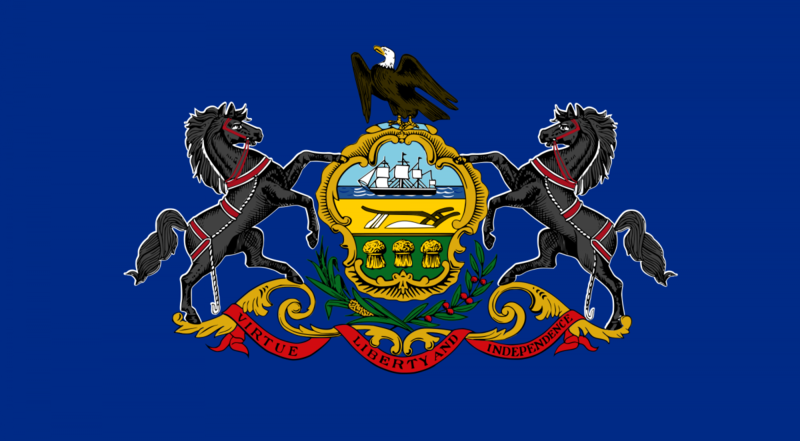 Pennsylvania is now the 33rd state to adopt a military spouse licensing accommodation rule. On January 29, 2019, the Pennsylvania Supreme Court’s Board of Law Examiners adopted a new rule that allows military spouse attorneys who accompany their servicemembers to the state to apply for a temporary license to practice law. The new rule goes into effect in July 2019. 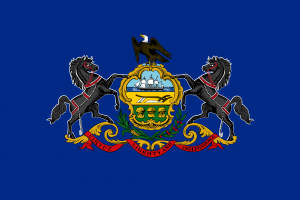 Members of the legal and political community in Pennsylvania collaborated to garner support for this rule. Over the past two and a half years, Military Spouse JD Network worked with the Pennsylvania Bar Association, its past president Sharon Lopez, and Senator Kristin Phillips-Hill (R-York) to advocate for this rule. (A) must be employed and supervised by a Pennsylvania-licensed attorney who is in good standing and who is currently engaged in the practice of law in Pennsylvania; or (B) be employed by the federal government, the Commonwealth of Pennsylvania or a local government within Pennsylvania and supervised in that employment by a Pennsylvania-licensed attorney who is currently engaged in the practice of law in Pennsylvania. Many thanks to Military Spouse JD Network members Rachel Smith, Lauren E. Martin, and Alyn Beauregard for leading the efforts to pass this licensing rule in Pennsylvania.